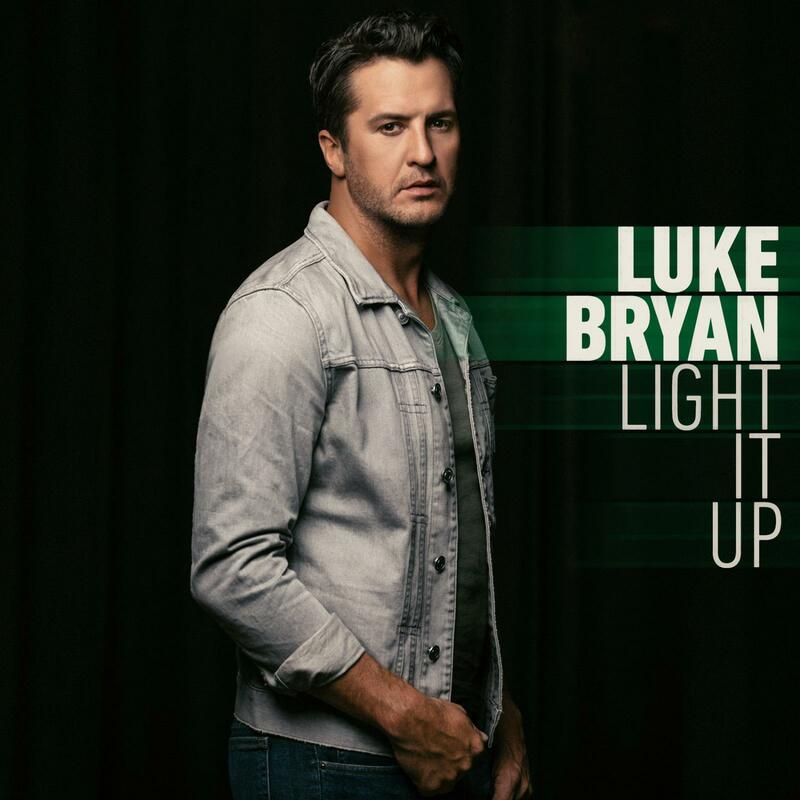 LUKE PREMIERES NEW SINGLE "LIGHT IT UP"
Luke Bryan, whose career has sold over 10 million albums, 40 million tracks and garnered three Billion music streams, debuted a new single, �Light It Up,� on iHeartCountry radio this morning. �Light It Up� is the first single off a new album due out later this year and was written by Luke and Old Dominion member Brad Tursi. The song is available at all digital retailers now and can be found HERE. �Light It Up� is the follow up single to �Fast� which tallied as Luke�s 18th career No. 1 single and made Billboard chart history when he became the only artist in the 27-year history of the Billboard Country Airplay chart to garner six No. 1 singles from one album. With Kill The Lights Luke beat his own history as previous albums tailgates & tanlines and Crash My Party generated five No. 1 singles. Fans can see Luke performing the single in concert during his �Huntin�, Fishin� And Lovin� Every Day Tour� through October and on his ninth annual �Farm Tour� scheduled to run September 28 to October 7.